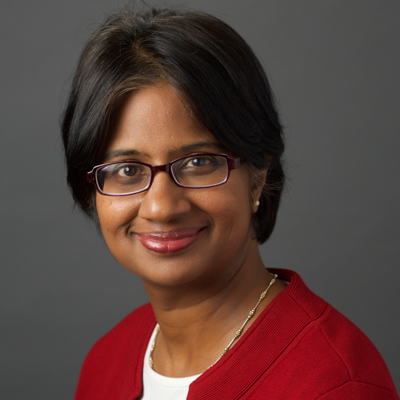 Radha Muthiah is the CEO for the Global Alliance for Clean Cookstoves. Since joining the Alliance in 2011, Radha has developed and implemented a disciplined sector strategy that has put the Alliance ahead of its target of 100 million households adopting clean cookstoves and fuels by 2020. She has over 20 years of experience in leading nonprofit and for-profit organizations’ operations, serving in senior roles with CARE International, ICF International, and the American Red Cross. She holds a bachelor’s and a master’s degree in economics from Tufts University and a Master of Business Administration degree from Stanford University.